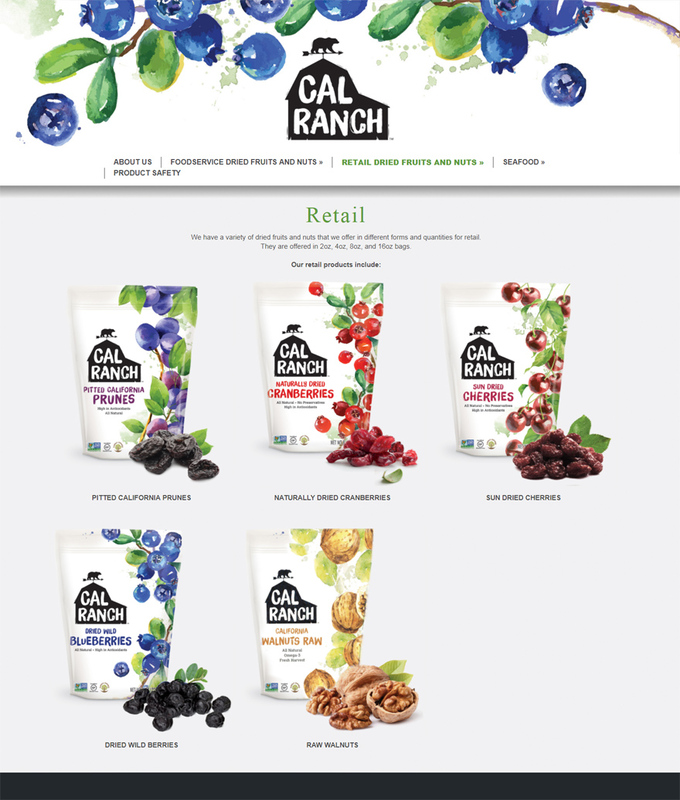 I created the CalRanchFood.com website. I took the mockup from a design firm in Southern California and created the website in WordPress. I then edited the images, PHP, and CSS to mimic the mock up. One of the perks of this project was getting a box full of nuts and fruits. They really do make the best walnuts you can eat. Buy your handbags from Adelyn! Looking for a beautiful hand-made handbag? Get it from Adelyn Designs! 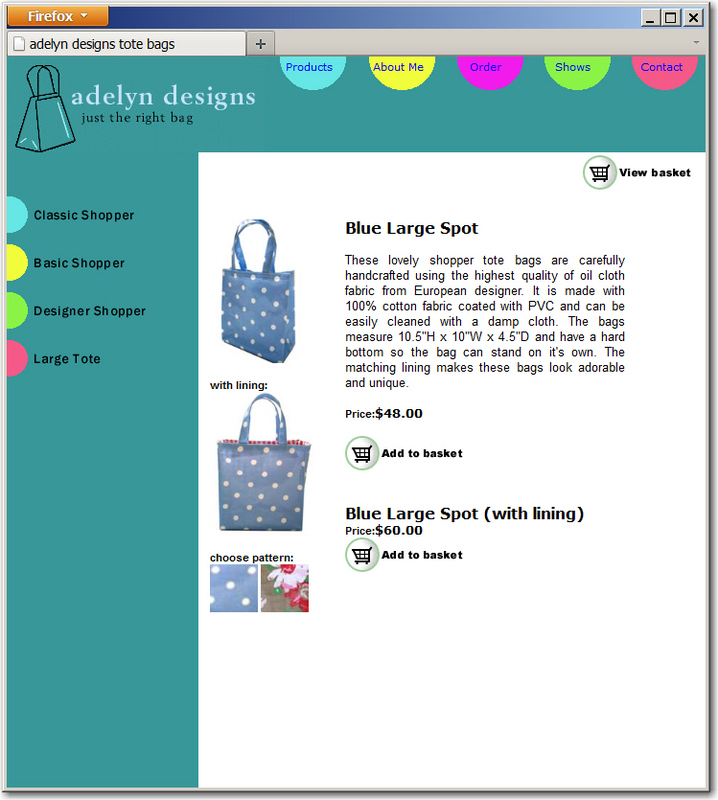 Choose from a variety of different designs and sizes and Adelyn will make your bag upon completion of your order. This is a low-traffic, limited budget shopping website. It is limited to a webserver with no ASP hosting. The website was created using solely HTML. Paypal was the online payment transaction of choice.